In this fast-paced world, a little bit of R&R is no longer an indulgence – it’s a necessity. And if going off the grid is your idea of relaxation, make your way to Amanoi in Vietnam, which is hidden within Nui Chua National Park along the dramatic Vinh Hy coastline. The property’s remote location serves as the perfect backdrop for two rejuvenating programs: The Ultimate Cure for Stress (7 to 29 September) and A Grounding Retreat (1 to 6 October). 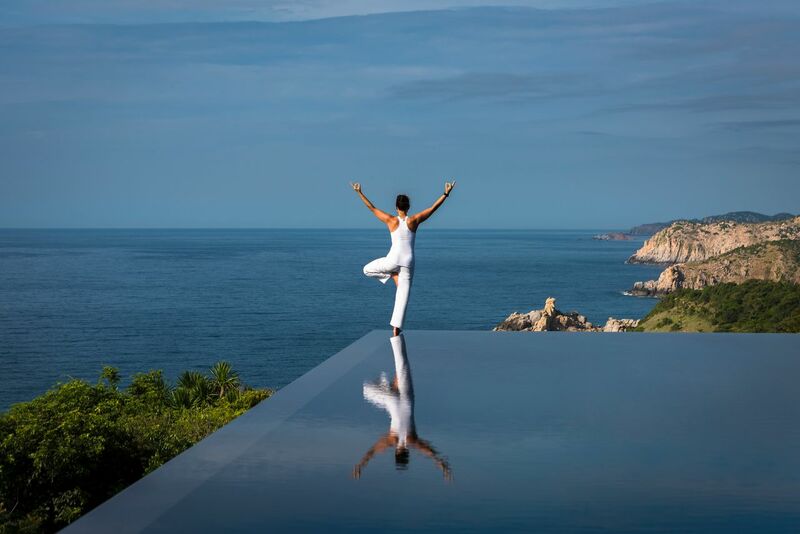 Spend time with specialists and experts as they guide you through yoga classes, reflexology sessions, and wellness consultations, which aim to address stress-related pain, sleep issues, emotional eating, and more. 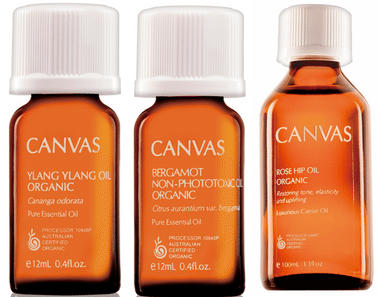 Australian skincare brand CANVAS has captured Mother Nature’s healing capabilities into a range if aromatherapy oils, which evoke uplifting feelings of clarity and relaxation. To help combat stress, opt for the Ylang Ylang and Bergamot Essential Oils + Rose Hip Carrier Oil combination. Together, the oils work to relieve feelings of tension, uplift feelings, and restores clarity to the mind. Can be used in an oil burner, added to a bath, or applied directly on skin. Sometimes, all it takes to feel brand new again is a long, warm shower. 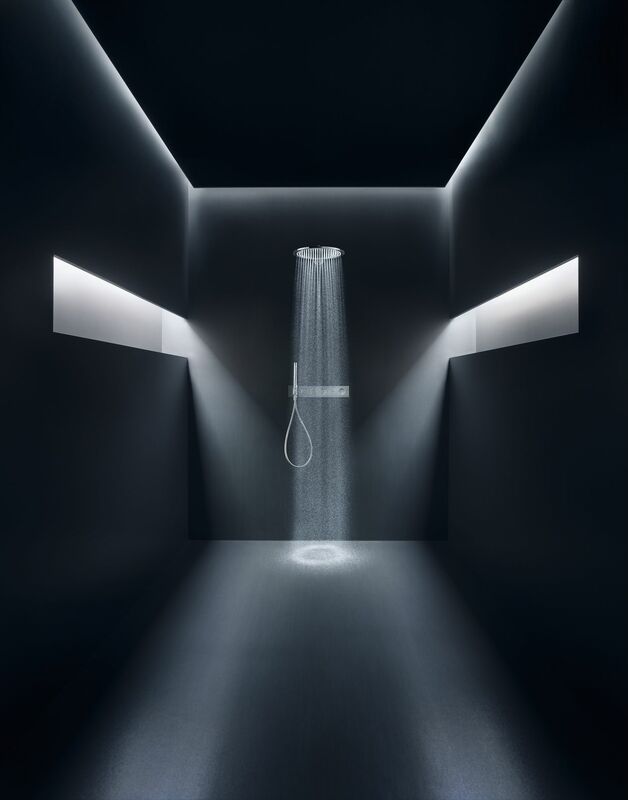 However, not all showerheads are made equal and the AXOR 350 overhead shower is unlike any other. It is more than just a bathroom add-on, but instead, a designer piece that was created in collaboration with Stuttgart-based Phoenix Design. 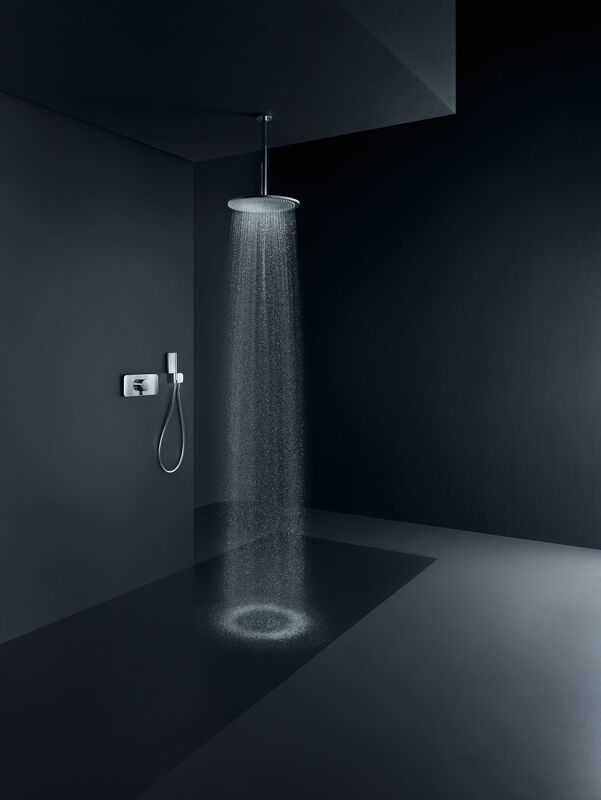 The stylish and superb craftsmanship is a prelude to what the showerhead boasts within – a luxurious shower experience through the gentle PowderRain feature, which envelops the skin in a silky rain shower. Choose between 15 special surface finishes for perfect compatibility. How lovely it is to sink into a comfortable chair and forget all bout your worries, even for a few minutes. 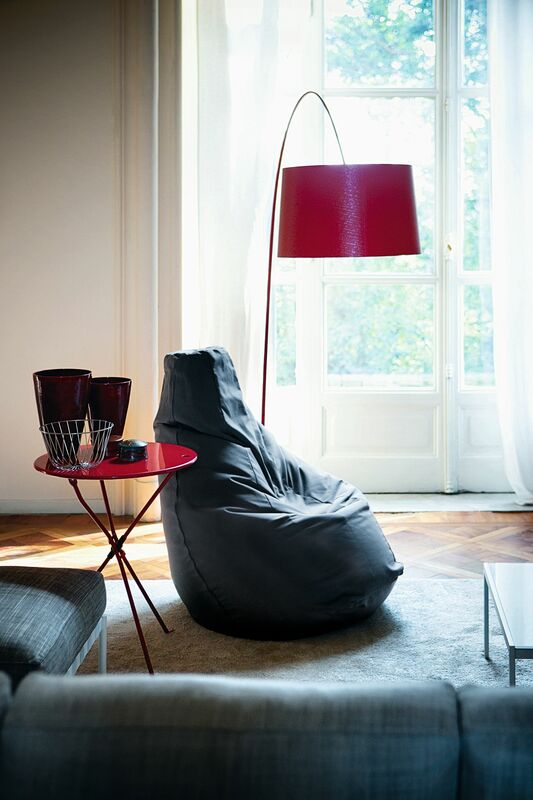 For those who have yet to find their chair of choice, make it the iconic Sacco Bean Bag from Zanotta. 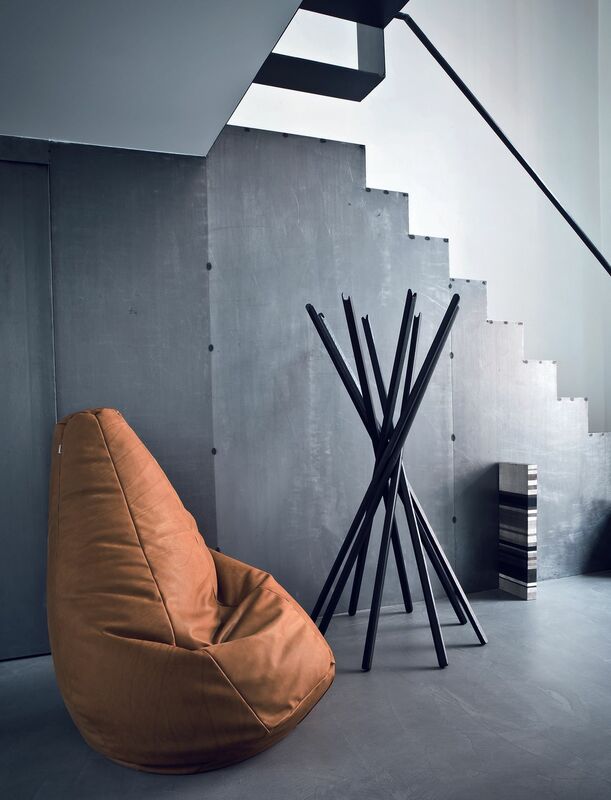 Celebrating its 50th anniversary this year, the Sacco is celebrated for its relaxed unstructured shape, which is aesthetically versatile, working both indoors and outdoors depending on the material chosen. 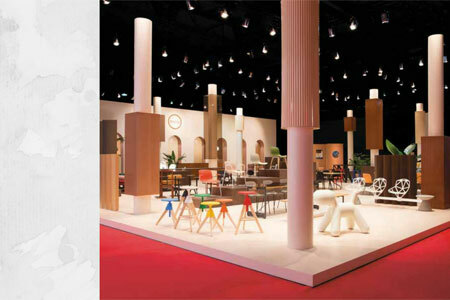 What’s more, the chair has caught the attention of various art institutions around the world, earning it a spot in the permanent collection of museums like the Victoria & Albert Museum of London, The Museum of Modern Art in New York, and the Musée des Arts Décoratifs in Paris.